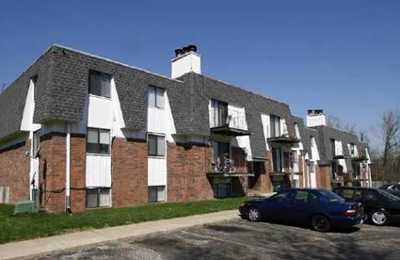 Property: Multifamily complex comprised of 67 garden-style apartment units. Scenario: Trevian's loan was used to finance a time-of-the-essence acquisition following a failed Agency execution. Result: Trevian provides bridge loans on multifamily assets that are not yet ready to be financed with Freddie, Fannie, or FHA loans or that have to be financed very quickly.